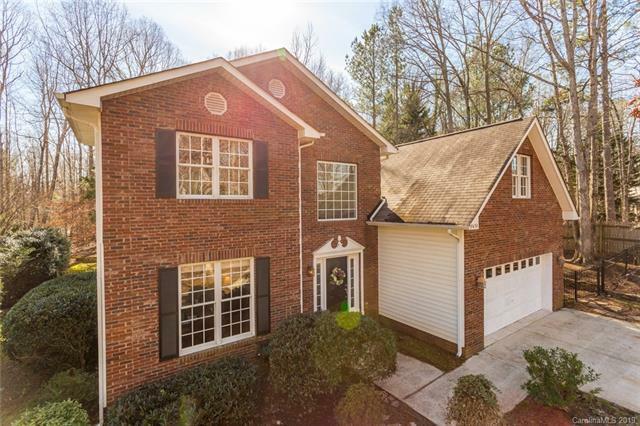 The best of both worlds: this home is close to the city, but has the privacy of the country in a sought after school district AND no HOA! 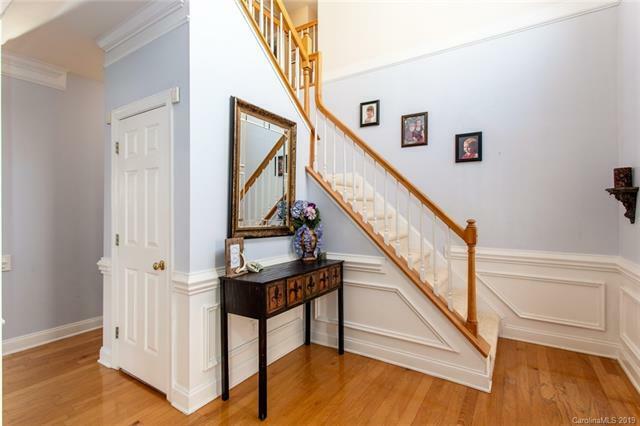 A 2 story foyer entrance greets with wainscoting lined walls, flanked by a sunny office with crown molding. 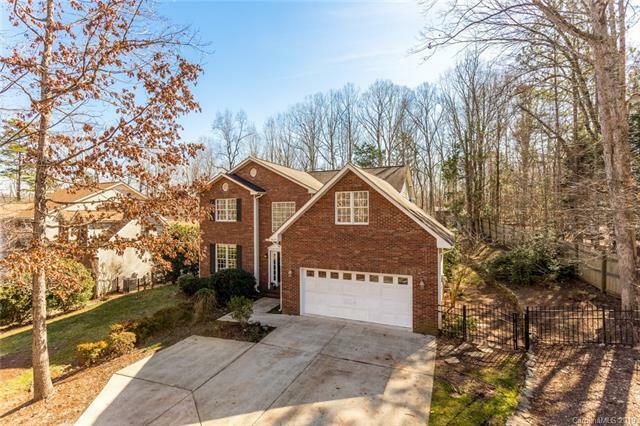 Hardwoods flow into dining room and back to large fireside family room with access to the back yard oasis: a private, fenced patio with a walkway leading to a fire pit - the perfect place for a gathering! 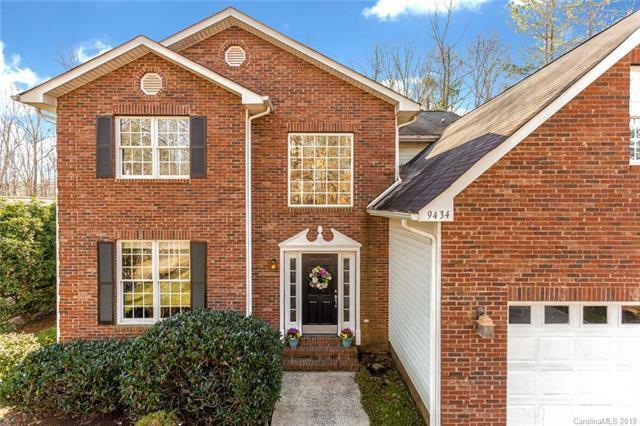 Back inside, a kitchen with granite counters, breakfast bar, tile back splash & stainless steel appliances has a pocket door to the hallway where a guest bedroom & full bath sit. Upstairs, 4 beds including spacious master with ensuite tile bath with double vanity, soaking tub, and extra large walk in closet. 3 more beds share a full bath, and a finished bonus room is great for an office, rec or media room! BRAND NEW carpet coming on 4/17/19.